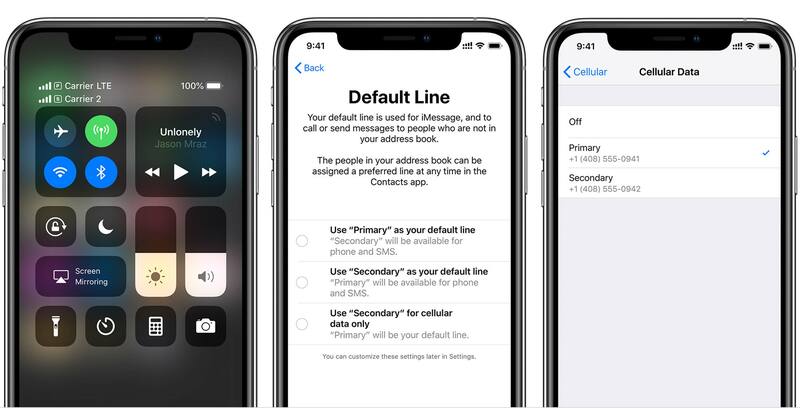 One of the standout new features of the iPhone XS, XS Max and XR is support for dual SIM cards through the use of embedded sim (eSIM) technology. Aside from the benefits of dual SIM, something that Canadian and U.S. markets lacked for some time, eSIM promises to make it easier to switch carriers. However, to achieve that goal, embedded SIM needs broad adoption. According to new research, the new iPhones will be pivotal in making that happen. In a report from ABI Research, the firm explains that the eSIM smartphone market will reach 420 million units annually by 2022. Furthermore, ABI says this estimate is thanks to the inclusion of eSIM in Apple devices. Additionally, other manufacturers are now more likely to include eSIM. Apple tends to lead the way in the smartphone market — look at the Android phones with notches. Thankfully, embedded SIM is more beneficial than the display notch. I’m excited to see how this technology perpetuates through the industry. Despite this, ABI acknowledges that the traditional SIM card is not going away anytime soon. China, for example, is a notable holdout on eSIMs. Regardless, it looks like eSIM may soon see wide adoption. Hopefully, this brings some of the promised change, like lower cost cellphone plans.